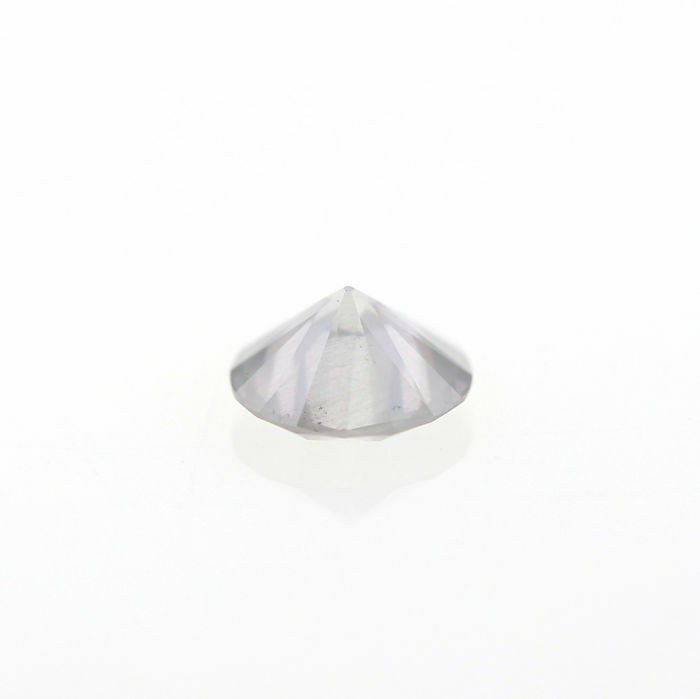 1.06 Natural Very Light Gray Round Brilliant cut diamond, GIA. 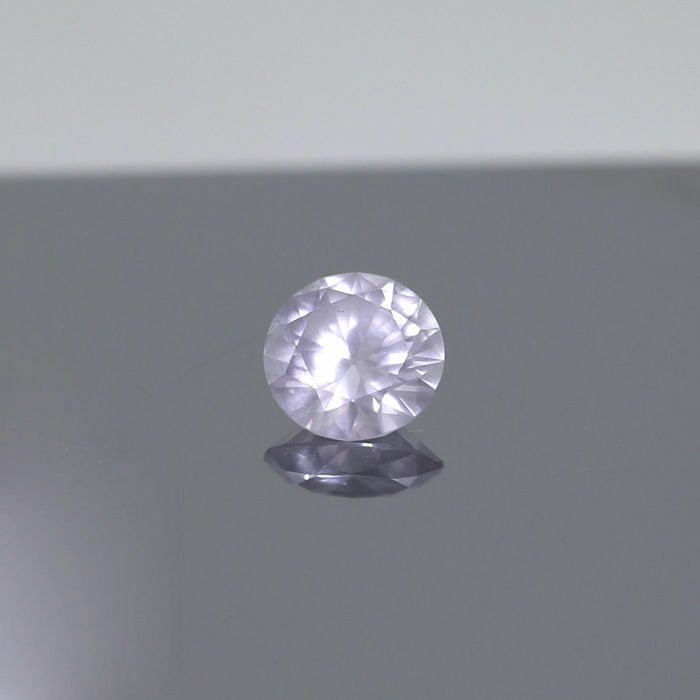 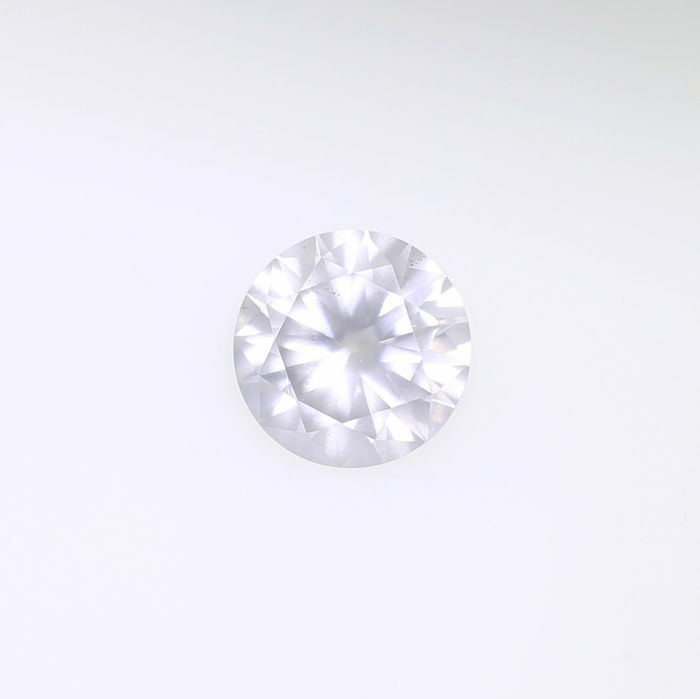 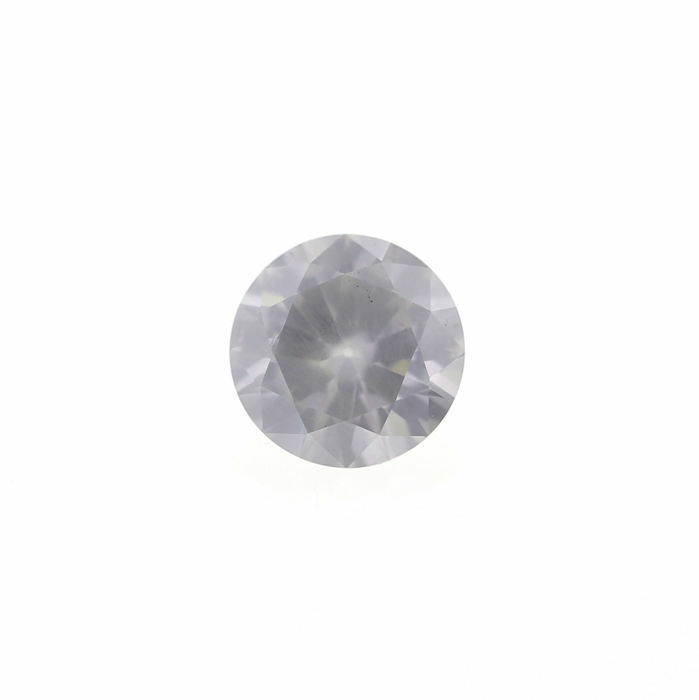 Natural Very Light Gray 1.06 ct Round Brilliant cut diamond. 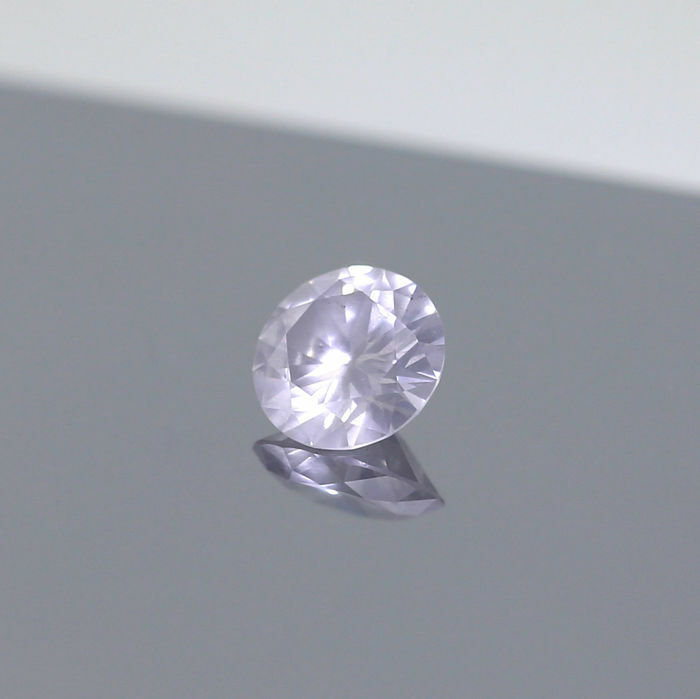 Dimensions are 6.74 - 6.79 x 3.72 mm. 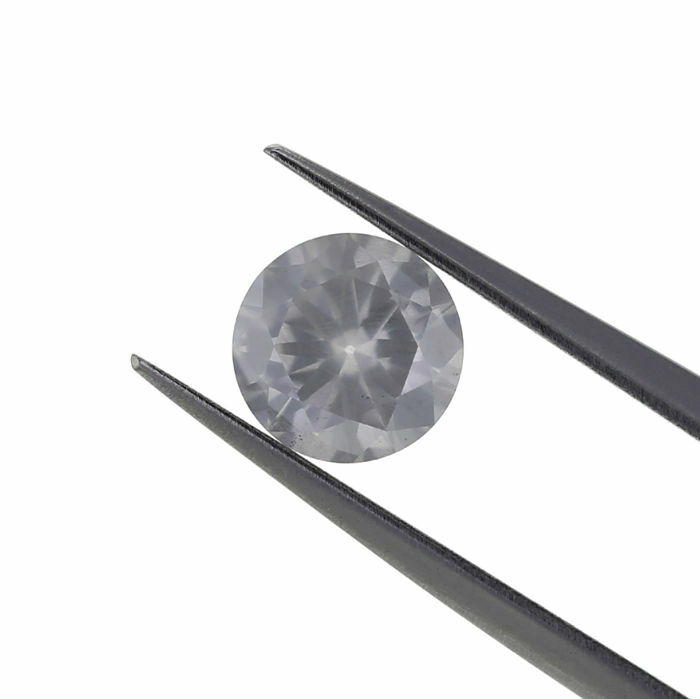 Best suites with White Diamonds. 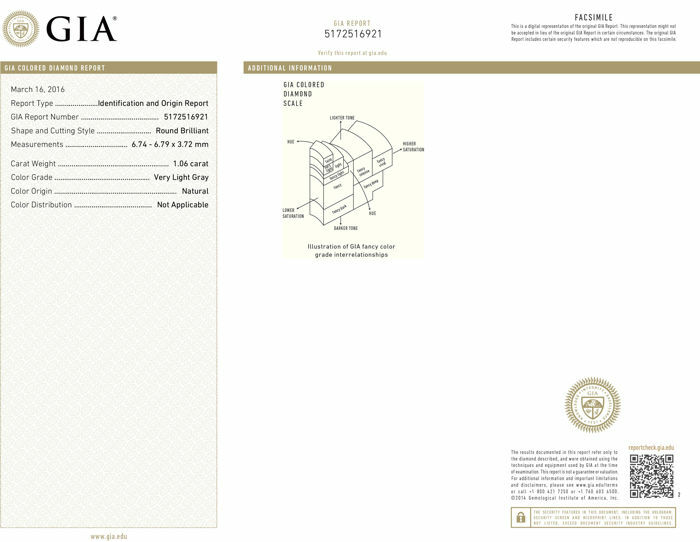 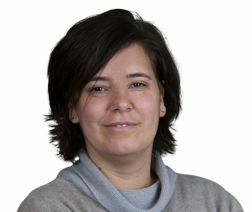 Check the Ful certificate in the pictures.